A bad witch's blog: Happy Birthday Atlantis Bookshop! 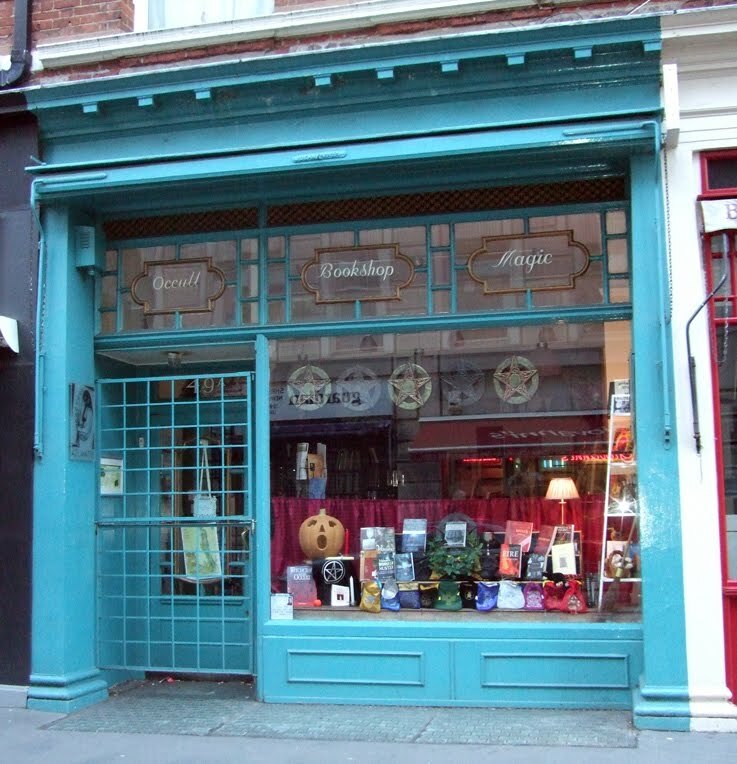 Atlantis Bookshop, one of London's finest esoteric bookshops, is 90 years old today! 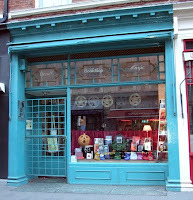 Based in Museum Street, just around the corner from the British Museum, the shop first opened its doors on 21 March 1922. Currently owned and run by Geraldine Beskin, Atlantis hosts art exhibitions, esoteric talks, workshops and book launches, and runs The Moot With No Name in the nearby Devereaux Arms off Fleet Street. The shop has been important for London's occult scene since its early days. Gerald Gardner, the founder of modern Wicca, attended meetings of The Order of the Hidden Masters in the basement of Atlantis and the shop published his second novel on magic. It was also at Atlantis that Gardner met Ross Nichols, an important figure for druidry. Recently, the shop hosted the launch night for Pagan Radio. If you pop into Atlantis today, I think there's a chance you might be offered a slice of birthday cake - if there's any left. The shop is open from 11am to 6pm. Ooh I'm off to London at the weekend, might pop by. Will be going to Tredwell's Book Shop on sunday yeah! The Shop is actually co-owned by Geraldine and her daughter Bali, who is the third generation occult bookseller of the Beskin family - happy birthday, Atlantis Bookshop!